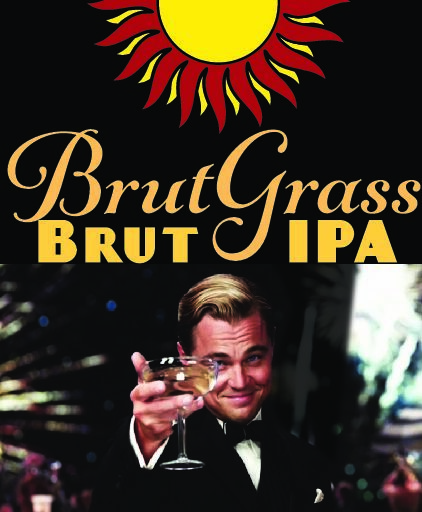 A relatively new style in the IPA world, Brut IPA’s are dry, aromatic and very refreshing. 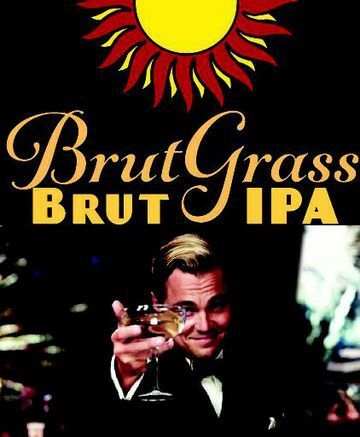 BrutGrass is our first take on the new trend and hits on all those points. 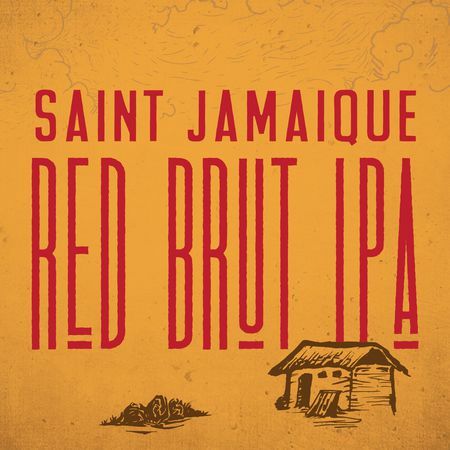 No residual sweetness and heavy hopping make for a light and bright beer, bubbling with grape and melon aroma. Crisp mouthfeel and very low bitterness balance nicely with big hop flavor coming from Vic Secret, Enigma and Halertau Blanc. Cheers, à votre santé, happy drinking!